who goes forth by night ! 10 Osirian faith and Christianity briefly compared. “The living are not at the mercy of the dead ; the shades are without force and without consciousness. There are no ghostly terrors, no imaginings of decomposition, and no clatterings of dead bones ; but equally there is no comfort and no hope. The dead Archilles brushes aside Odysseus’ words of praise, saying : ‘Do not try to make light of death to me ; I would sooner be bound to the soil in the hire of another man, a man without lot and without much to live on, than ruler over all the perished dead.’ In the dreary monotony everything becomes a matter of indifference.” – Burkert, 1985, p.197. Elsewhere, the crucial difference between Egyptian and Greek initiation and religion came to the fore. 01 Evil or the end of the Golden Age. 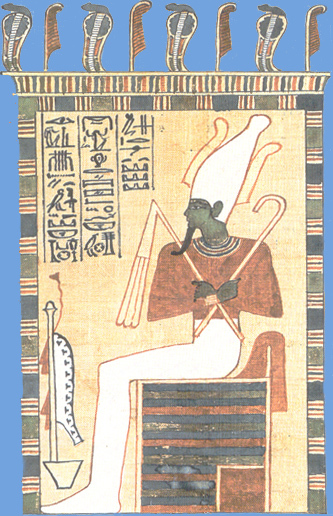 Osiris is heir to the throne of Geb, and so the king of the Two Lands. “Geb’s heir (in) the kingship of the Two Lands. Seeing his worth, he gave (it) to him. To lead the lands to good fortune. He placed this land into his hand. Its water, its wind, its plants, all its cattle, all that flies, all that alights, its reptiles and its desert game. 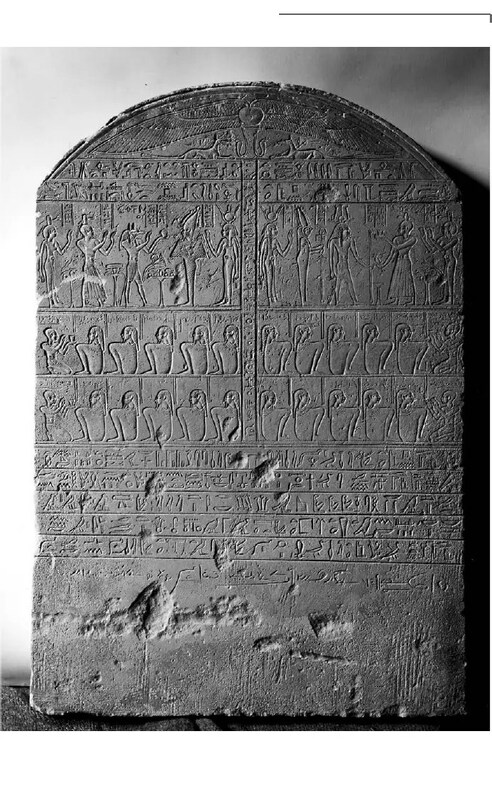 (All that) were given to the son of Nut, and the Two Lands are rejoicing !” – Great Hymn to Osiris, New Kingdom, stela C286 – Louvre. The legend of Osiris is told in various ways, but we possess no complete tale. The Egyptians themselves only alluded to the assassination and probably conceived the sequence of events as a form of sacred history. Pyramid Texts – Late Vth – VIth Dynasty – § 1761d. “Lord of All Men, at the head of the Two Lands as a whole ! (He) who comes in peace !